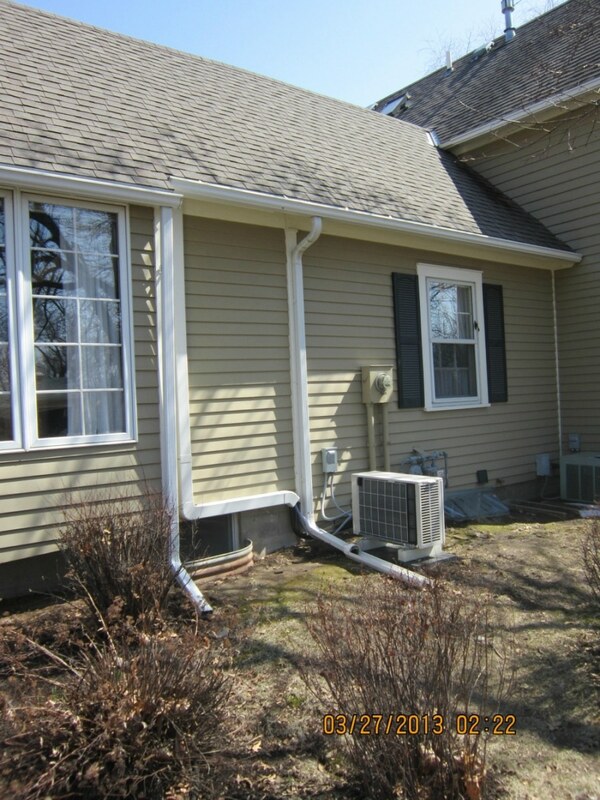 There are many reasons to add a ductless system to your home or office as an ideal option for air conditioning and heat. And with Mitsubishi, you know the equipment is reliable and state-of-the-art. 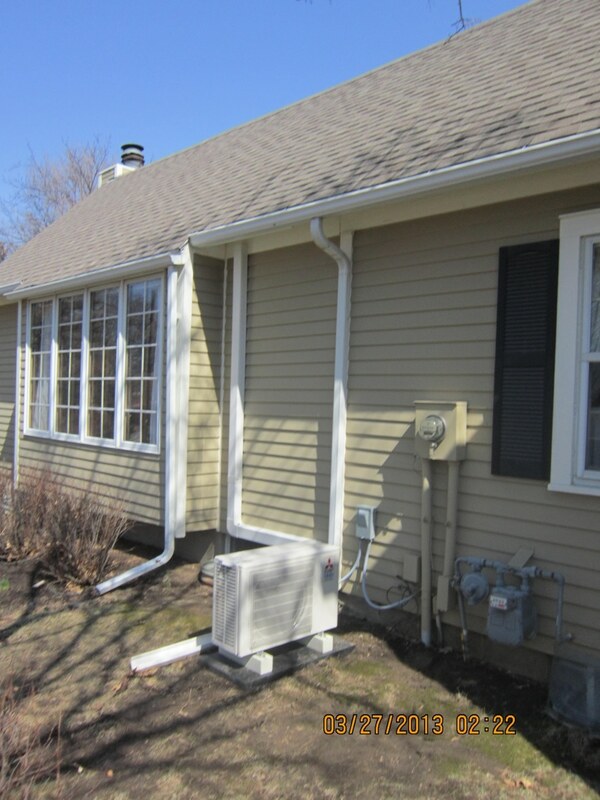 Customers enjoy the benefits and cost savings of a ductless system without the cost of installing new ductwork or complicated installation. 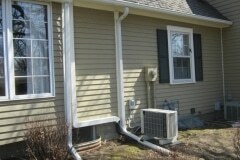 A ductless system is for air conditioning or heating or both. A home or office building may have an area that is always hot in the summer and cold in the winter, no matter the temperature you set the thermostat. It is not enjoyable to work, live or sleep in a room that is uncomfortable, temperature wise. 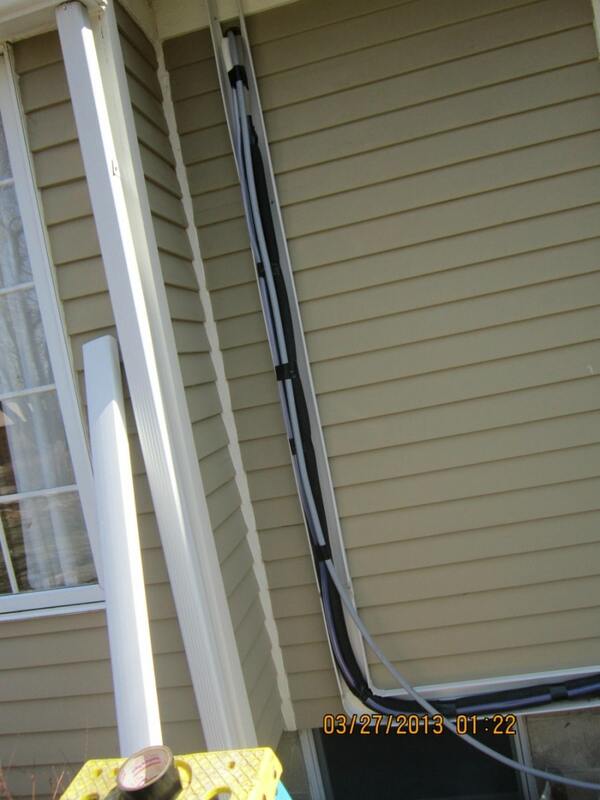 If a remodel is in your future, consider the benefits of adding a ductless HVAC system during the build. 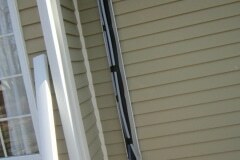 A sunporch or upstairs attic bedroom is an excellent fit for a ductless system. A room or space that isn’t in use all the time will save you money along with the ability to turn off and on the order when not in use. 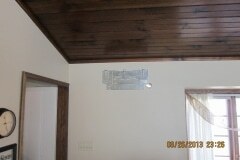 Avoid the rewiring and custom ductwork and choose a ductless HVAC. If your current HVAC system is due to be replaced, consider the financial benefits of zoned heating and cooling. A ductless HVAC system is energy efficient, quiet and with a variety of models, there is a system to suit your needs and uses. As a Mitsubishi Diamond Dealer, you can rely on Bill’s Heating and Air Conditioning to provide you with choices and options for installing the best equipment for your budget and needs. Our customers experience great technical skills and family-friendly customer service. 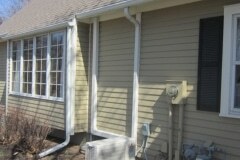 We install, maintain and service your ductless work. Get a service contract, and you never have to worry about managing your system each year. 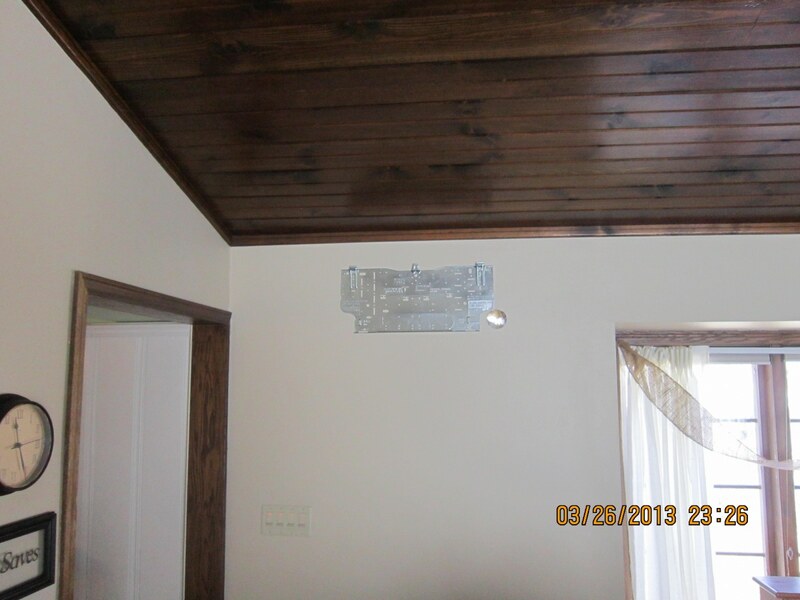 We call and schedule your twice a year service with you.